Israel’s chief of staff has reduced the prison sentence of a soldier convicted of fatally shooting an incapacitated Palestinian attacker last year. 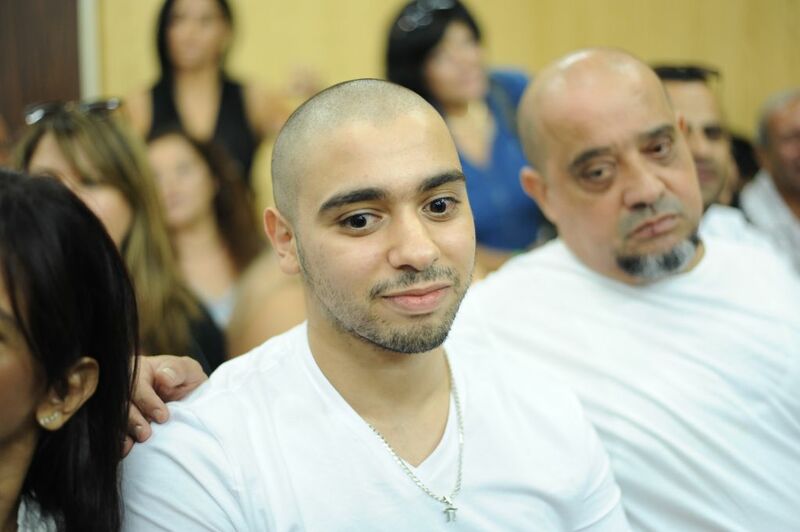 Elor Azaria began an 18-month prison term in August after he was found guilty of manslaughter in a case that sharply divided the country, where military service is mandatory. 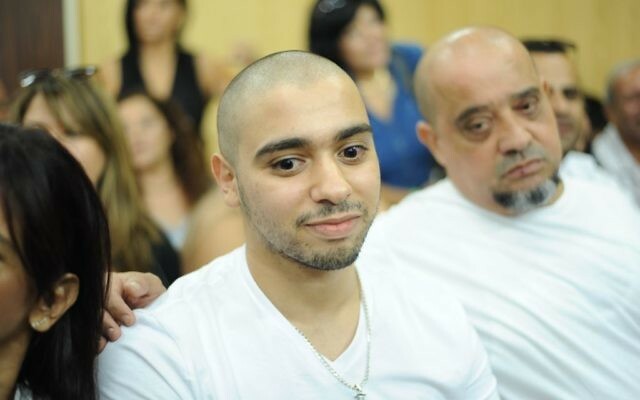 Lieutenant General Gadi Eisenkot said in a letter published on Wednesday that he was reducing Azaria’s sentence by four months, citing “mercy considerations”. He said he would not grant a pardon because the soldier “did not accept responsibility” for his actions. Azaria shot dead a Palestinian attacker who was wounded and lying on the ground. Israel’s military pushed for his prosecution, saying he violated its code of ethics. But many Israelis, particularly on the nationalist right, defended his actions.